Please bring your items boxed and ready to ship. We will take it from there. 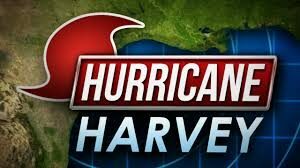 *If you would prefer to give a cash donation, we can accept that as well and make a donation to the American Red Cross in your name. Deadline for Drop off is Thursday September 7th at 5pm here at 12 Oaks Dental 11623 Angus Rd. Suite D16 Austin, TX 78681. Dr. Barron received the prestigious Fellowship Award during the AGD’s Convocation ceremony, a commencement celebration that recognizes AGD member’s commitment to excellence in dental education. Held at the AGD’s Scientific Session on July 15, 2017, in Las Vegas, NV, Dr. Barron accepted this award along with more than 280 other recipients. Only 17% of general dentists earn this accomplishment. 12 Oaks Dental is proud to say Dr. Worob and Dr. Barron are both the recipients of this impressive accolade. The Fellowship Award is presented to dentists looking to provide the highest quality of dental care by remaining current in their profession. 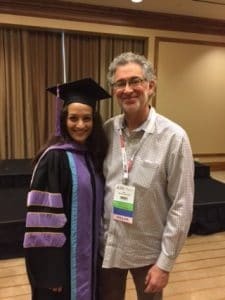 In order to receive this award, Dr. Barron completed 500 hours of continuing dental education, passed a comprehensive written exam and fulfilled three years of continuing membership with the AGD. As a recipient of this award, Dr. Barron has joined an elite group of about 2276 members of the dental community who understand that great smiles and good oral health for their patients are the result of going above and beyond basic requirements. The Fellowship Award symbolizes excellence in the dental profession and a commitment to providing exceptional patient care. As always 12 Oaks Dental is committed to providing the highest quality of care. 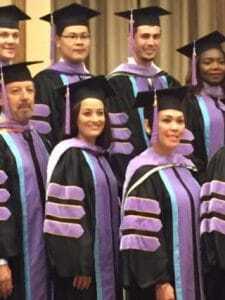 We are very proud of Dr Barron and Dr. Worob for staying on the forefront of dental education and technology.